Chris Hemsworth is fast becoming a major superstar. As Thor, he's an otherworldly superhero. He's also played a hero in Star Trek and Snow White and the Huntsmen. Hemsworth wasn't an instant star though. He spent years learning to act and took some chances to make it big. 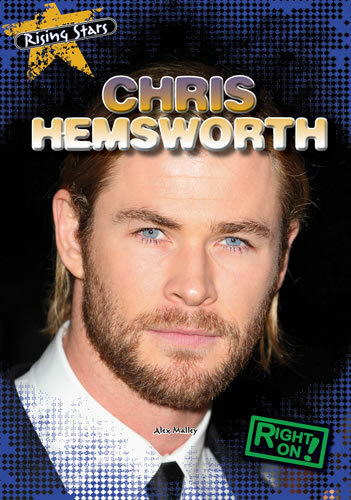 Readers will find out how Chris Hemsworth finally struck box-office gold in this accessible biography accompanied by vibrant red-carpet photographs.